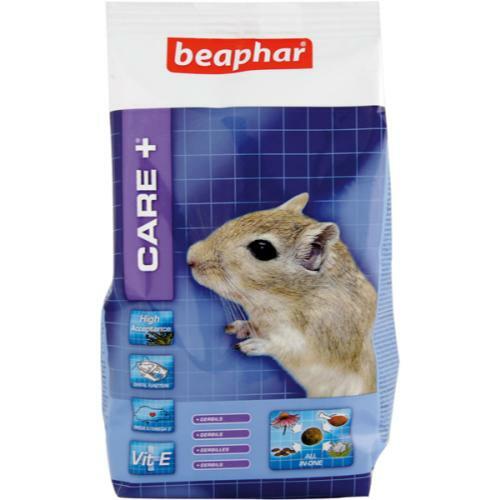 The Beaphar Care + range is the first, totally complete, super premium food available for Gerbils! 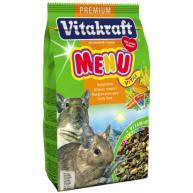 It's the highest possible quality and formulation known to man. 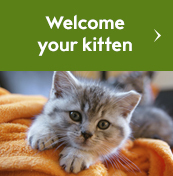 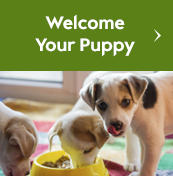 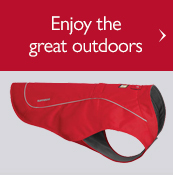 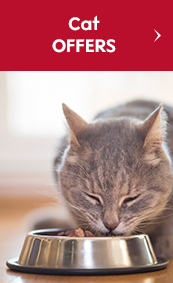 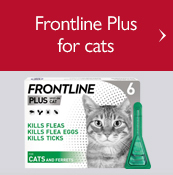 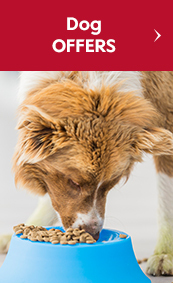 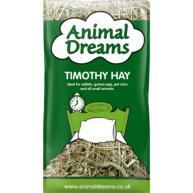 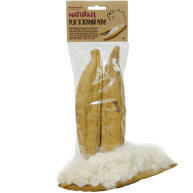 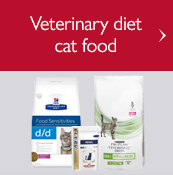 With top proteins, Omega 3 and 6 fatty acids to keep your pet healhy and happy. 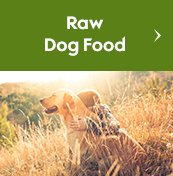 There's prebiotics and chelated minerals to make sure the food is readily digested, and Yucca extract to reduce litter odour. 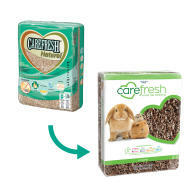 Care + has been developed with veterinary surgeons, dieticians and leading rodent experts, so you know this food has to be the very best available for your Gerbils!